Howard Schwartz is a folklorist, mythologist, and author of numerous Jewish books for adults and children. 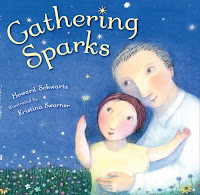 His recent picture book,Gathering Sparks,explores the origins of tikkun olam in a sweet story of a grandfather and his grandchild with stunning light-filled illustrations by Kristina Swarner. 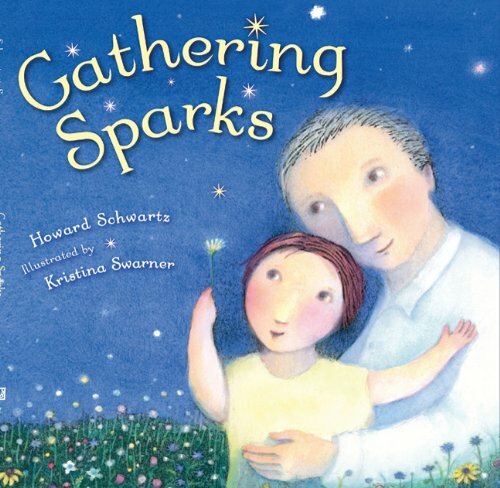 I'm honored that Howard shared insights about his work and the creation of Gathering Sparks. You have written numerous books for adults and children. 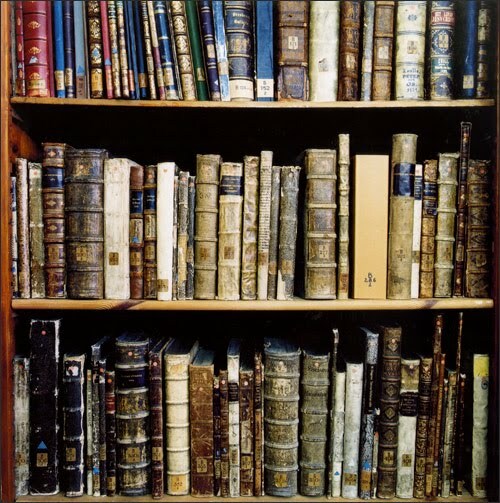 Is there a distinct difference in your writing process for each genre? Not really. In both cases I start with a story that I find compelling, that I keep thinking about. The primary difference in my approach to adult and children's stories is that I prefer to find stories about children for the children's books. Those are exceptionally hard to find. I don’t mind if a few adult words make their way into a children’s story. I never want to write down to children. They’re a lot smarter than we might think. Your newest book, Gathering Sparks, was inspired by a sixteenth century teaching. Can you share a bit about the original work and how you adapted it for your story? For many years I have loved the teaching of the Ari, as Rabbi Isaac Luria of Safed is known, about the shattering of the vessels and the gathering of the sparks. I have written many poems about it over the years, I’ve often included it up in my talks, and I often refer to it in my adult books, such as Tree of Souls: The Mythology of Judaism. I love the idea that everyone can contribute to tikkun olam, repairing the world, and that everyone's contribution is essential. I finally asked myself how I could convey this mystical teaching to children. This led to Gathering Sparks. The key was a tradition that the stars were created when the holy vessels shattered. In the book the child asks where the stars came from, and this leads the Grandfather to explain the Ari's teachings about gathering the sparks. The illustrations by Kristina Swarner are lovely. Do her images capture the story as you imagined? Absolutely. I've been in love with Kristina's artwork since she illustrated my book Before You Were Born. There is something mysterious and luminous in her artwork, but also childlike. It's a rare and wonderful combination. 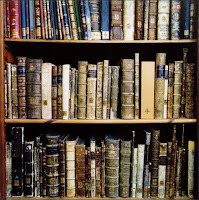 As a folklorist, the primary stages of writing are the research and the retelling. I love both stages. Research is exciting because you never know what you’ll find. Retelling requires that I fuse my imagination with the tradition, and that we work together. This is also quite exciting. So I love the whole process. Naturally, I also love it when the book comes out. It's so gratifying, and the appreciation for the books I receive from others means a lot to me. My friends Heidi and Etta organized a wonderful event to honor Jewish Libraries. Check out this inspiring video!